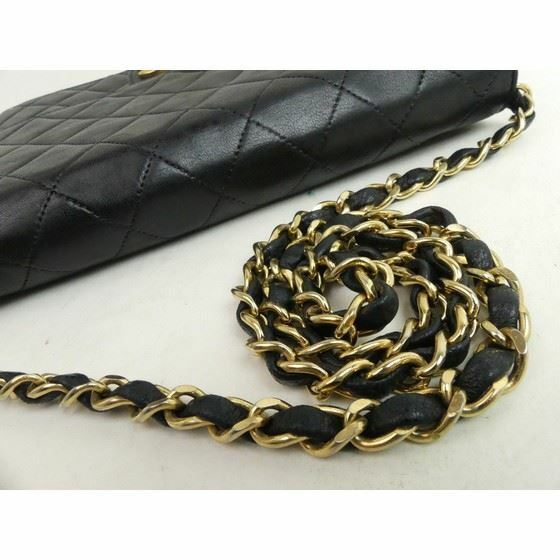 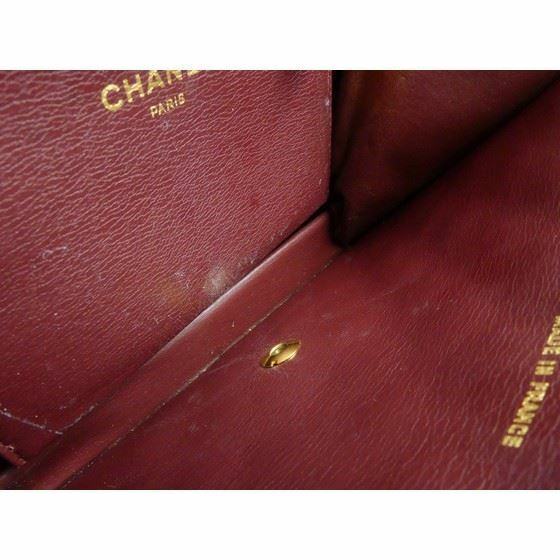 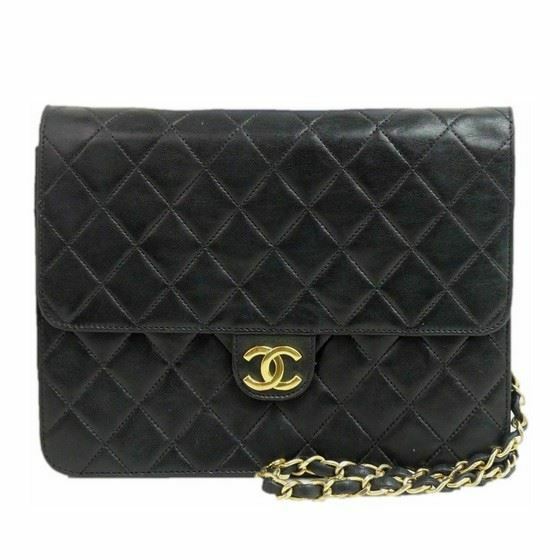 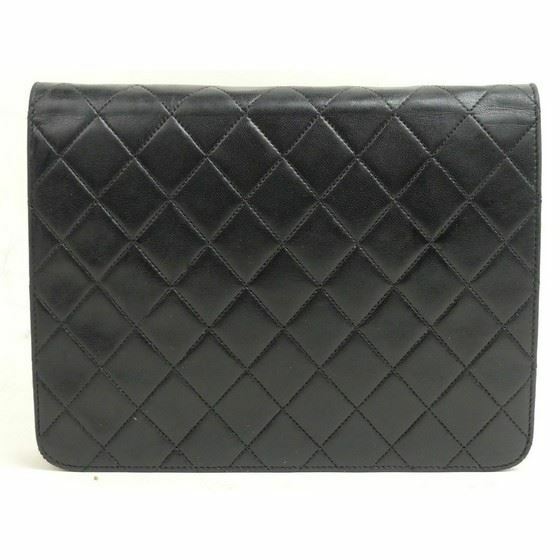 Authentic TIMELESS MUSTHAVE bag: Chanel 2.55 timeless flap bag bag in black lambskin leather with golden hardware. 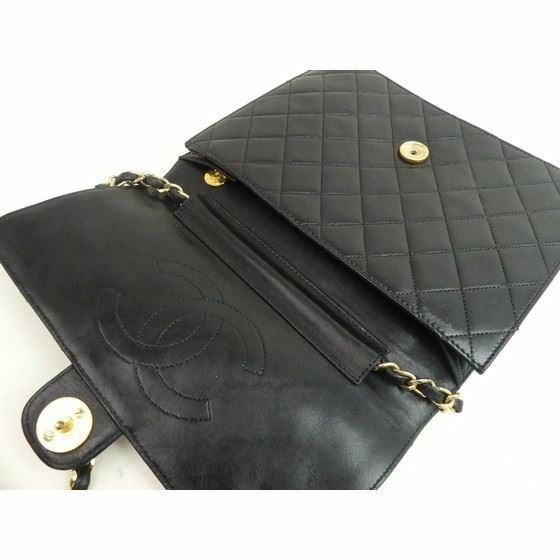 This bag is in good/excellent condition. 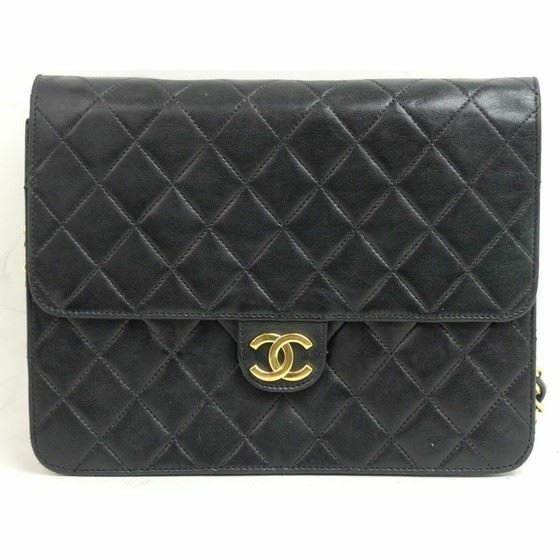 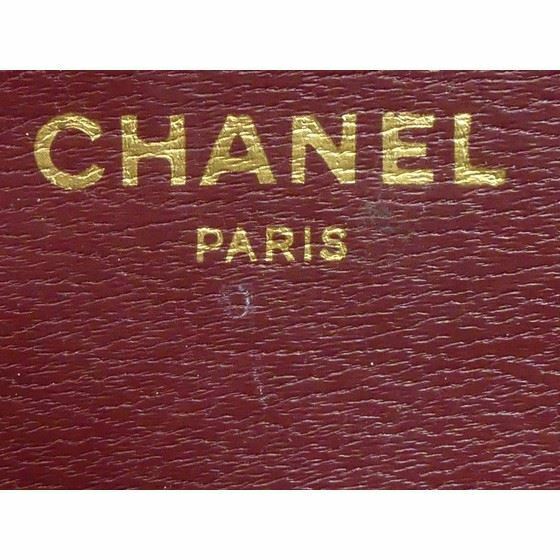 This classy, elegant, vintage beauty is a musthave for every fashion lover.